This book is the perfect companion for anyone planning to redo a kitchen or bath. Images and interviews with professional designers illustrate the dramatic results of changes, big and small, in over 50 projects. 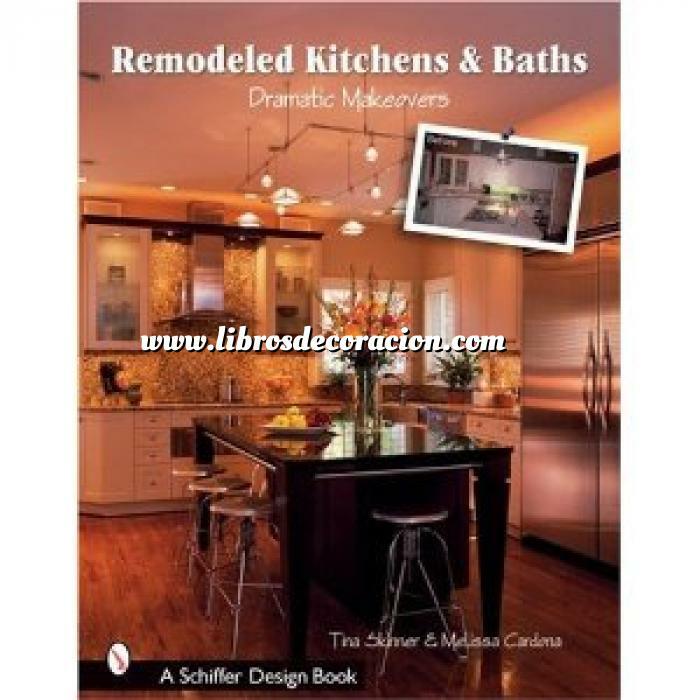 This book is the perfect companion for anyone planning to redo a kitchen or bath. Images and interviews with professional designers illustrate the dramatic results of changes, big and small, in over 50 projects. Gorgeous color photos display options in countertops, cabinetry, flooring, lighting, appliances, fixtures, and so much more! Floorplans are included to address common structural problems and various solutions that help you envision improvements in your own home. Whether you're planning a modest facelift or a major renovation, this is your first step in the planning process. This book will set you on the right path toward turning your ho-hum kitchen or bath into the room of your dreams.